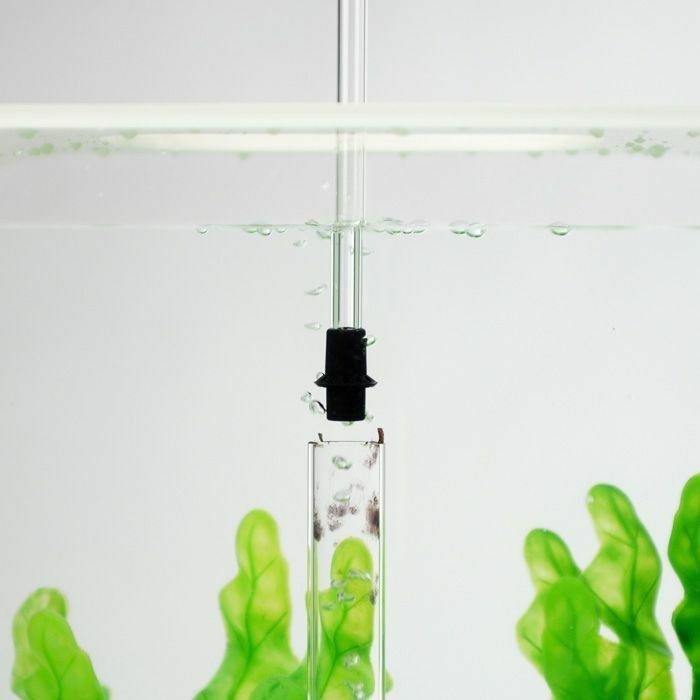 Home › Biorb Articles › No Airflow for your BiOrb Fish Tank? No Problem! Above you will see a picture from inside of a BiOrb Fish Tank. There are very few bubbles coming up from the BiOrb Bubble Tube. The picture shows an individual using a BiOrb Bubble Tube Cleaner in order to clear the passage for the air through the BiOrb Bubble Tube. The air flow and filtration are very important for the cleanliness and functionality of the BiOrb Aquariums. Therefore, it is vital that you know how to get your BiOrb fish tank flowing with air if the flow has stopped. There are just a few items that could affect your airflow. If your tank has stopped producing air then one of these items is what you need to check. To read more on the filtration system of the tank read our blog post The BiOrb Filtration System Keeps Your BiOrb Fish Tank Cleaner, Longer! . The BiOrb Air Pump is the item that produces the air. 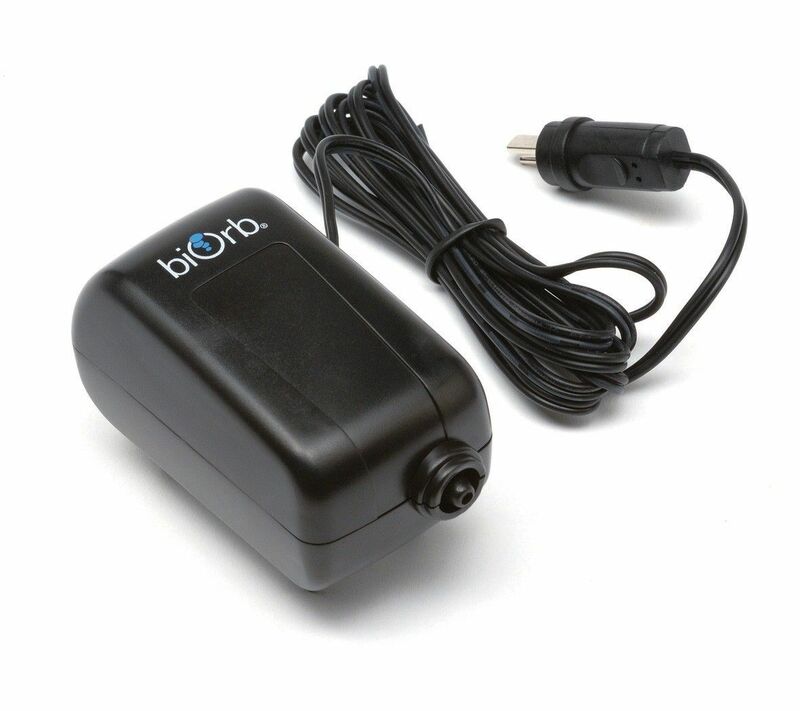 The air from the BiOrb Air Pump flows through the BiOrb One Way Valve into the BiOrb Fish Tank. At the bottom of the BiOrb Fish Tank there is a little black plastic elbow piece that the BiOrb One Way valve connects to. At the other end of the little black elbow piece is the inside of the tank. The little black elbow is housed by a clear plastic piece where you attach the BiOrb Air Stone. The air travels through the pores of the BiOrb Air Stone turning into bubbles that float to the surface of the water. 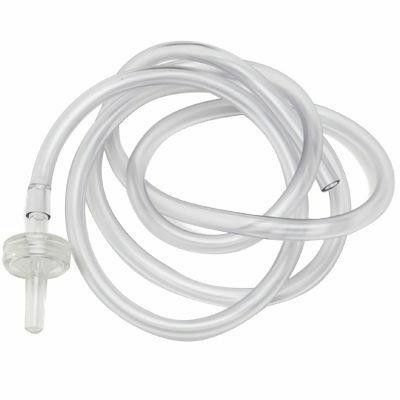 Having a clean bubble will ease the waters pathway up to the surface but not having a clean bubble tube will not prevent the air from entering the tank. However, if you are having problems with items getting stuck in your BiOrb Bubble Tube you can purchase the BiOrb Bubble Tube Guard to help. If there is a problem with your air flow then you will need to inspect the items in that chain of events. Start with the source. The BiOrb Air Pump, when plugged in and working, vibrates. To inspect the BiOrb Air Pump you can either hear that it is vibrating, feel that it is vibrating or you can detach the air hose and feel for yourself if air is coming out or not. The second item to check is the BiOrb One Way Valve. This item allows air to travel into the BiOrb Fish Tank while not allowing water to enter the air hose. To find out if this is what is causing the problem with your air flow you will simply need to inspect the entire air hose to see if there is water in your line. If the BiOrb One Way Valve is defective or broken then you will have water in your line that will restrict the air flow. The last item you will need to inspect would be the BiOrb Air Stone. If your BiOrb Air Stone is old and discolored it may be time to change it. 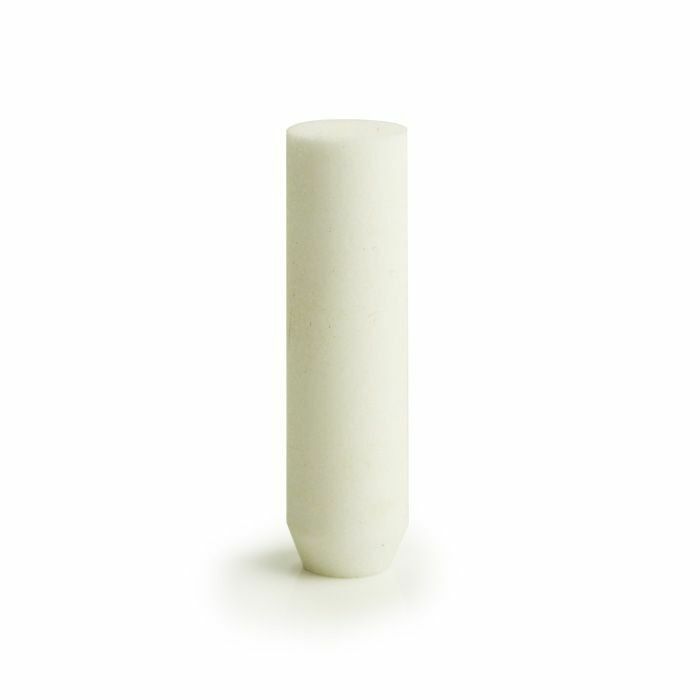 When your BiOrb Air Stone is old it may have its pores clogged with gunk and may prevent air from flowing properly. For a guide on how often you change your BiOrb Air Stone you can read our blog post How Often Should I Replace the Air Stone in my BiOrb Tank? . A minor caution – if your BiOrb Air Pump is not working you will need to check and make sure your BiOrb Light Unit is working. If both the BiOrb Air Pump and the BiOrb Light Unit are not working it may be your BiOrb Transformer that needs to be replaced!